Auto collisions and accidents are stresful for everyone involved. Here is a list of things to do after an auto collision in San Diego. In San Diego, CA, by state law all parties must stop if an accident has taken place. If there are injuries call 911 immediately. If there aren’t any major injuries, exchange information with the other parties including name, address, date of birth, phone number and insurance company information. Take down the other car’s make, model, license plate and VIN#. Accidents are required to be reported to the police department in the city where the accident happened if there are physical injuries or property damage. You will also need to contact your insurance company in order to file a claim. If your car has damage you may want to contact a san diego auto collision repair center for a free estimate. 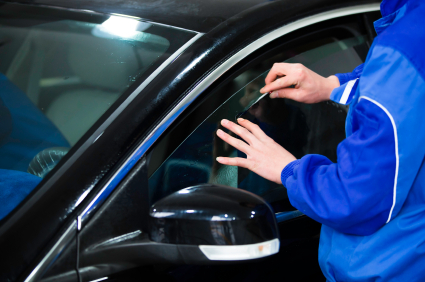 Professionals can remove and repair dents, auto body damage and repair your vehicle to its original condition. Contact us for a free estimate on auto collision repair services in San Diego.